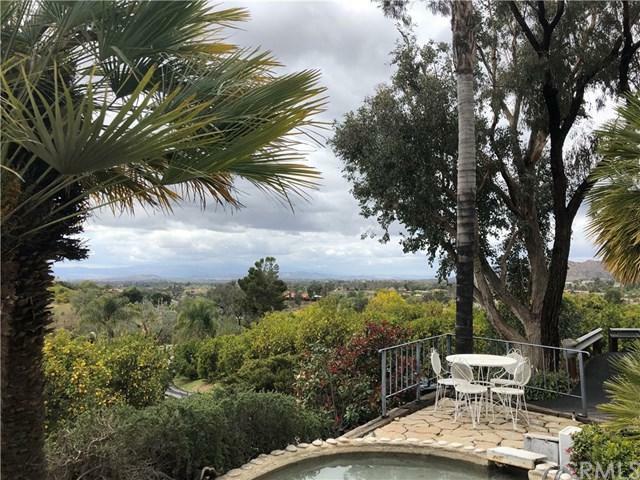 AMAZING VIEW HOME IN GLEN OAKS HILLS with a 3.3 acre income-producing organic Grapefruit and Lemon grove. This home has incredible potential. Bring your imagination as it is a Diamond in the Rough, built by present owners. It is ready for your personal Mid-Century Modern touch. 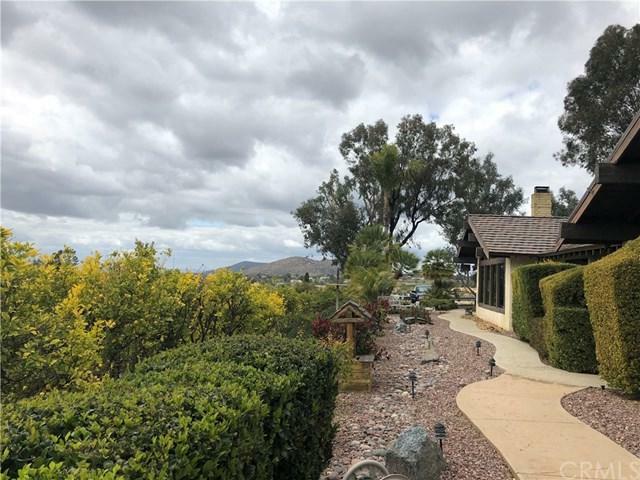 Magnificent views of the Temecula Wine Country, mountains, city lights, sunsets and hot air balloons. Gate coded entry to the top of the hill. Private Swimming pool, Spa and Built-in Custom BBQ. 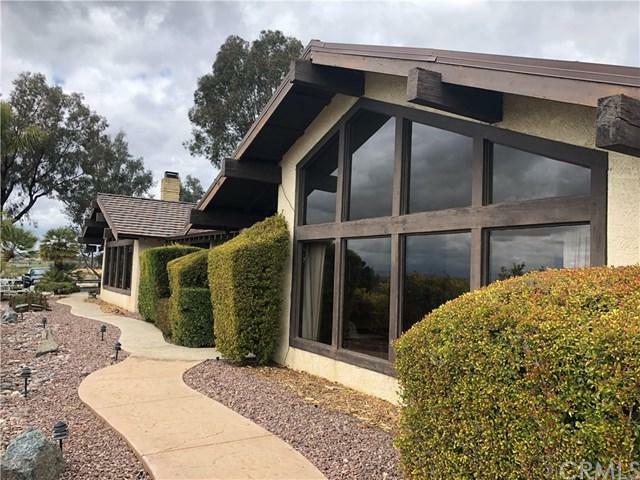 Neatly landscaped, 3 bed/3 bath home with views from every window incl. the family, kitchen, dining and living room, a rock fireplace and separate game room. Master Bedroom has fireplace and doors to the pool deck. Other bedrooms have access doors to the pool and grass area. Priced right, ready for you to create your dream home. Low HOA of $130 per quarter, to include a clubhouse, tennis courts, basketball courts, horse arena and riding trails. More Equestrian facilities and Winery+GGs are just down the street. Don+GGt let this opportunity pass you buy! It is truly breathtaking! Sold by Jeffrey Jay of Redfin Corporation.